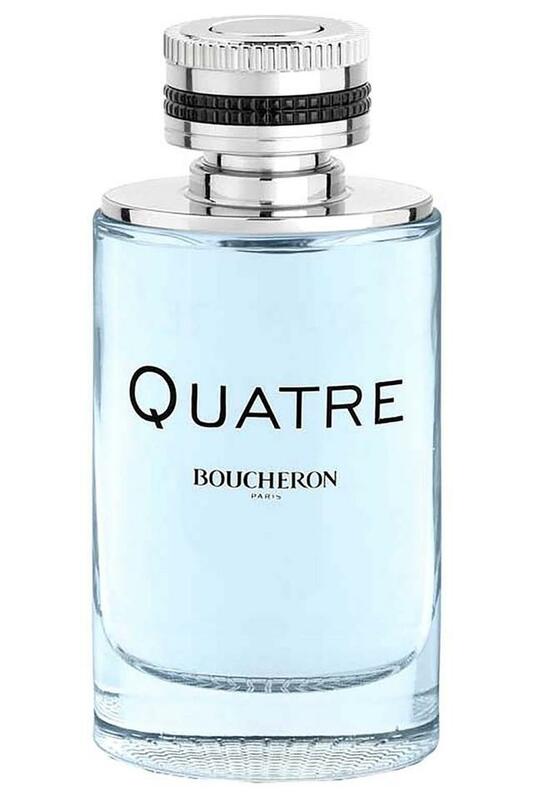 Treat your senses to this Eau de Toilette that will be on the list for anyone with a love for luxury. 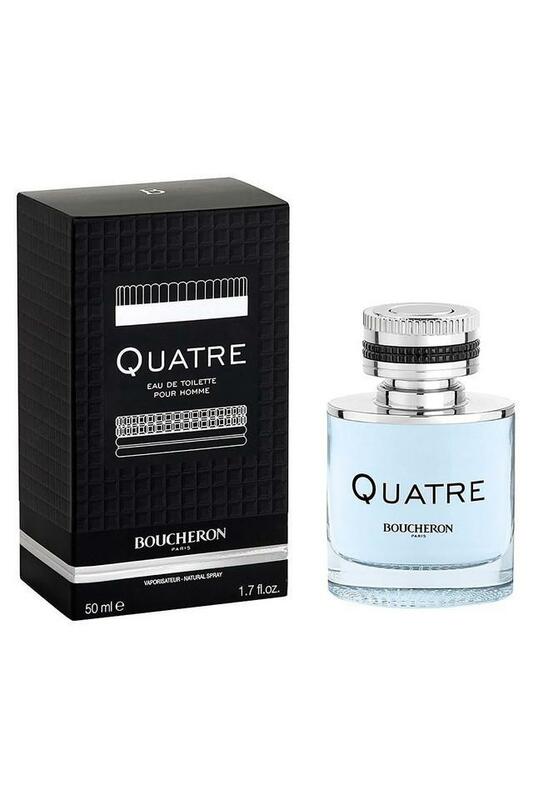 This perfume for men opens with top notes of lemon and violet leaves, while the floral heart notes are complemented by the predominantly woody base note with traces of musk. 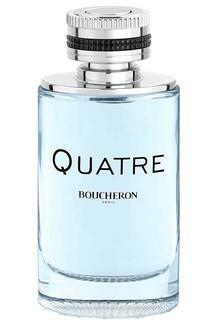 With a promise to lend a refreshing vibe that lasts all day, this Eau de Toilette is brought to you by Boucheron, a brand known for its exotic perfumes for men.